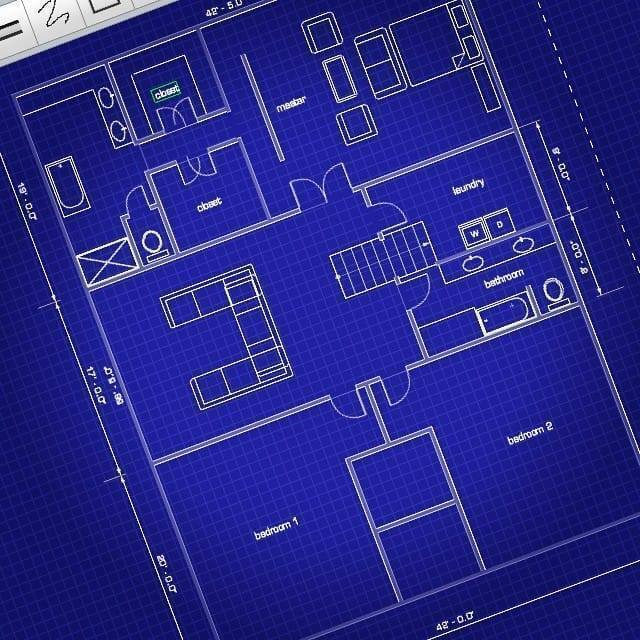 CAD Drafting is an easy to use CAD application designed for small drafting projects such as home additions, small remodeling projects and site surveys. With PadCAD, anyone can produce clean, clear drawings and export them to a professional CAD application like AutoCAD. PadCAD was designed with ease of use, speed and mobility in mind and is not a full blown CAD application. For small drafting or construction projects, it just works. PadCAD is ideal for general contractors, small architectural firms, appraisers and real-estate professionals. People looking for a simple CAD app to help with their small remodeling projects will find PadCAD to be the ideal drafting solution. PadCAD has a shallow learning curve and is specifically designed for people with little or no previous experience with CAD software or drafting applications.